Facebook image Fred Taylor was recently named vice president of the Idaho Outfitters and Guides Association. Lewis-Clark State College has two upcoming enrichment classes set. A Small Business Development Center Business Roundtable is scheduled for Friday, March 14, with Barbara Leachman. This will be held 1:30 to 4 p.m. for a cost of $35. A Monastery of St. Gertrude Tour in Cottonwood is set for Saturday, March 17, 9:30 a.m. to 1 p.m., with Sister Carol Ann Wassmuth and includes lunch for $38. To register call coordinator Carla Nuxoll Wilkins at 208-983-2164 or e-mail cnwilkins@lcsc.edu. Sorry for spelling Jinny Cash’s name wrong last week! I know better, but it slipped on through. Grangeville Arts will be host to its annual sushi night at The Gallery Saturday, March 3. Doors open at 5:30 p.m. With dinner starting at 6. Dinner is a sushi bar, orange chicken, rice, edamame and veggies. Reservations are recommended as seating is limited. Call 208-983-2595. The Grangeville Merchants Chili Cook-Off is set for Saturday, March 3, 11 a.m. to 1 p.m. Be sure to check out the local chilis and vote for your favorite! 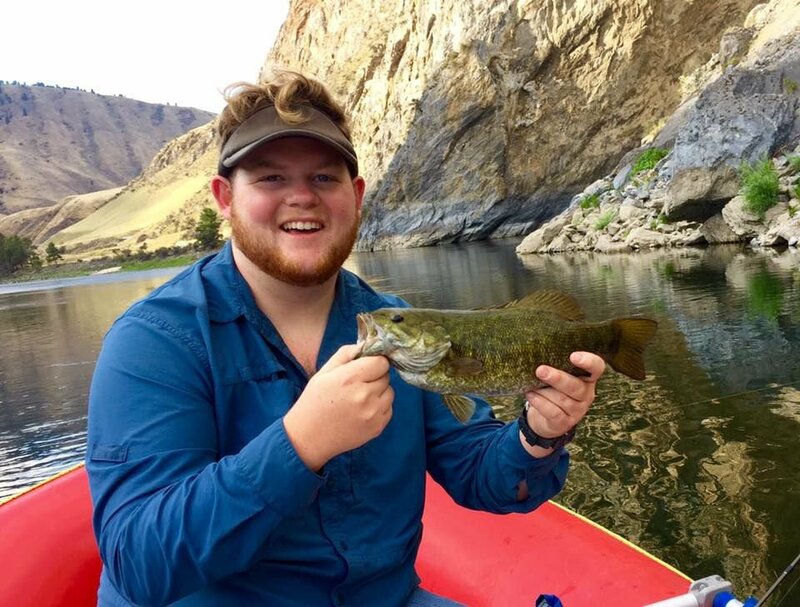 Congratulations to Frederick Gerald Taylor of White Bird who is the new 2018 vice president of guides for the Idaho Outfitters and Guides Association. Fred is a graduate of Salmon River High School and will graduate this spring from University of Idaho. He is the son of Mike and Wendy Kunkel of White Bird. 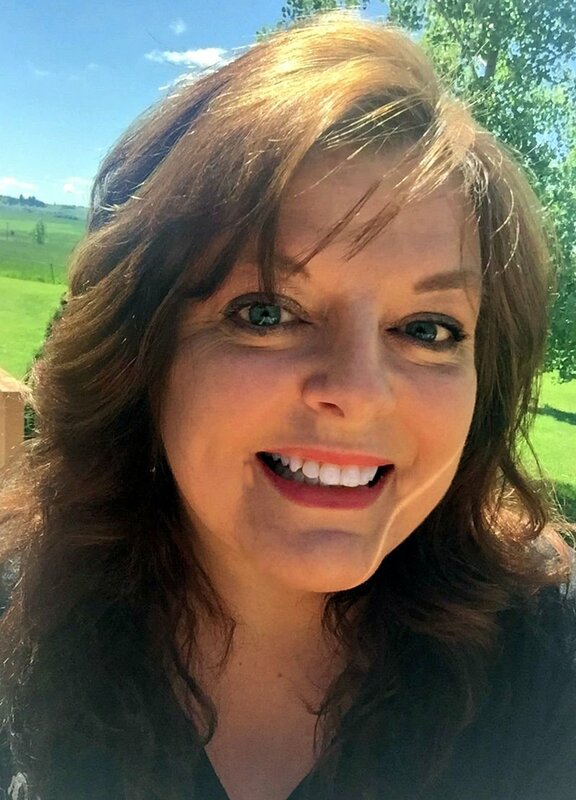 Also, congratulations to Cottonwood’s Rene’ Forsmann, Prairie schools superintendent, who was recognized as the Administrator of the Year at the IETA conference (Idaho Education Technology Association) recently. Besides watching a lot of the Winter Olympics on television, I have also been watching National Geographic’s After Hitler. My education did not fill me in on much of what happened following the news World War II was over and the Jews had been liberated by American and British soldiers. I was not familiar with the “ethnic cleansing” that continued throughout Europe. Germans in other countries such as Poland, Italy and Yugoslavia, to name a few, were forced to leave – numbered in the millions. There were also other forms of cleansing with Croatians and others and the distrust and abuse of Jews (along with Arab people) continued. Watching After Hitler made me want to learn more, so I purchased the book Savage Continent: Europe in the Aftermath of World War II by Keith Lowe. If you don’t normally make enough money to file an Idaho income tax return, you can still get a refund of the grocery tax credit for 2017. The tax credit offsets the sales tax on groceries. It’s $100 for most Idaho residents, plus $100 for each of their dependents. Residents age 65 and older get $20 more. To qualify for the refund, you must have lived in Idaho during all of 2017. The full credit applies to dependents born or adopted in 2017, as well as residents and dependents who died in 2017. Visit the Idaho Tax Commission’s website at tax.idaho.gov. Click on “Get a grocery credit refund” in the “Quick Picks” section or call toll-free at 800 972-7660. If you’re looking for some entertainment this Sunday, Feb. 25, head on over to Grangeville High School where Shirley’s Grangeville Dancers will be having their spring recital at 2 p.m. It’s free and open to the public! If you enjoy a good story and musicals (I know some people do not) then go see The Greatest Showman at the Blue Fox while it’s still here. It’s very good. Thanks to Chris for adding a Sunday matinee which I took in with my co-worker, Lisa. It’s a good, inspiring story about the power of having a dream, hard work and finding one’s niche. There’s quite a bit happening this week, so be sure to check out the news and the ads and see what you can do throughout the county this coming weekend.